Data Republic has accelerated expansion plans in Singapore through AU$22 million in Series B funding, led by several high-profile Singapore investors. 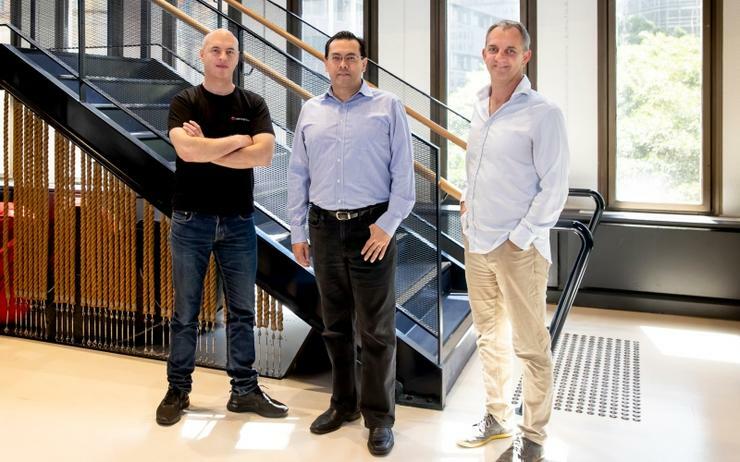 The Australian data-sharing platform has a long-list of backers, including Singtel Innov8, Singapore Airlines and existing Singapore investor Qualgro, in addition to ANZ, Reinventure and Ryder Innovation Fund. "Gaining support from major Singaporean businesses like Singtel and Singapore Airlines demonstrates the growing importance of privacy and the increasing global need for technology which supports secure, inter-organisational data sharing across markets,” said Paul McCarney, CEO and co-founder of Data Republic. "We welcome our new strategic partners and thank existing investors for their continued support of Data Republic’s technology and vision." The data-sharing vendor has been on an expansion drive lately, showing its intention to grow across the Asia Pacific (APAC) region. “As markets around the world struggle with regulatory trade-offs between privacy and innovation, we are proud to be delivering data sharing infrastructure which proves it is possible to deliver higher levels of data driven innovation while at the same time increasing the privacy and security controls in data,” said Danny Gilligan, co-founder of Data Republic. In June 2018, the company opened its first office in Singapore and continues to grow with the recent appointment of Lynn Thompson in September 2018 as country manager. “Data intelligence gives businesses a competitive advantage and data sharing is increasingly recognised as a critical way for enterprises to extend their breadth and depth of market insights,” said Edgar Hardless, CEO, Singtel Innov8. “Data Republic is helping to ensure that such data sharing is conducted in a safe, secure and compliant manner. Innov8 is excited to support Data Republic’s ambition to expand into Singapore and beyond." Furthermore, the regional move has provided businesses and governments operating in Singapore with the ability to license Data Republic’s Senate Platform to securely govern data sharing programs, as well as join the start-up’s data exchange ecosystem. "Singapore Airlines recognises the increasing importance that data plays in allowing organisations to have an enriched understanding of customers’ preferences,” said George Wang, senior vice president Information Technology at Singapore Airlines. “Our investment in Data Republic highlights our commitment to data innovation through a platform which leverages technology to ensure data security and privacy and further enhance our digital capabilities."